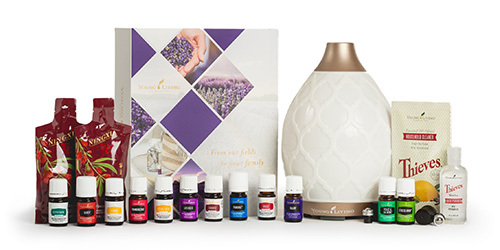 The most popular way to enhance your wellness routines is with the Premium Starter Kit of essential oils. This kit comes with 11 essential oils along with samples of NingXia Red and Thieves cleaner. Elevate your wellness routine with this sweet and tangy, nutrient rich juice. It is packed with super foods and even just a shot of NingXia Red daily may help support overall wellness. This bundle is ideal if you’re wanting to replace harmful chemicals in your home with powerful, natural alternatives. This all natural, fragrance free cleaner is powered by essential oils and will help make cleaning your new favorite activity! Hey friend! 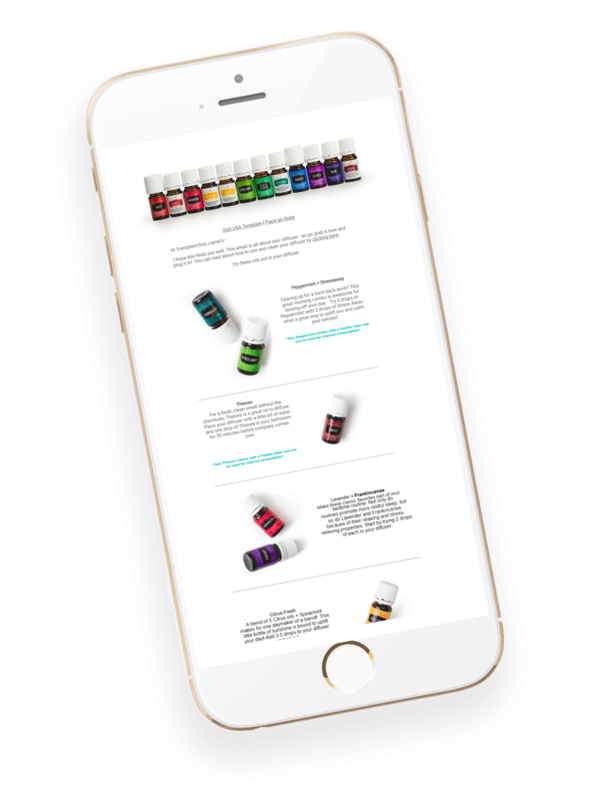 As you browse around, I hope you find your questions about essential oils are answered here. 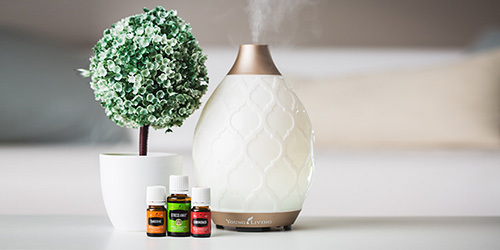 As a Young Living member we are proud to a part of a company that focuses on maintaining the ultimate, industry-leading standard in essential oil products. 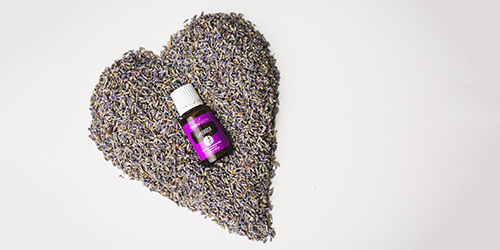 Young Living offers an extensive line of essential oils and essential oil-infused, plant-based products that represent the best of nature—through the standards of the Seed to Seal program. Ready to learn more? Click below to start your wellness journey through essential oils!